Missed this Webinar? Catch the recording below. No registration required! Maximum capacity is 50 participants. Access by being one of the first 50 to click on the link below or to call. Terry Rubenstein - Exquisite Mind Webinar - Part 1 from Twerski Wellness on Vimeo. Terry Rubenstein - Exquisite Mind Webinar - Part 2 from Twerski Wellness on Vimeo. Terry Rubenstein is one of the UK’s foremost teachers of the Three Principles approach to Innate Health, deeply impacting numerous people through her seminars, workshops and one-to-one sessions. 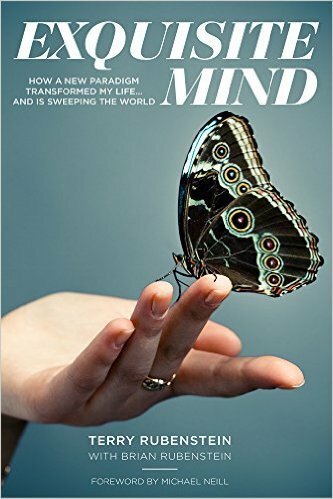 Through overcoming her own significant personal challenges ten years ago, Terry discovered through powerful self-insight and realization, an incredible sense of well-being and inner peace. This gave her a sense of psychological freedom and deep connection to life. 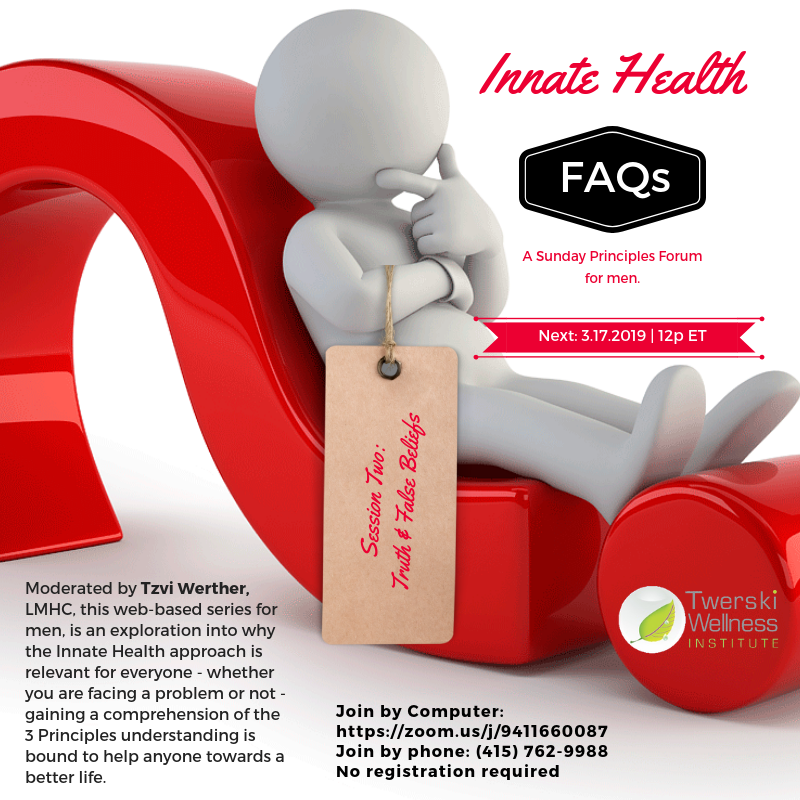 Terry has found the Three Principles of Innate Health the most effective way to share the understanding she discovered. Having trained and worked with many of the world’s leading practitioners in this field, she has become a catalyst for helping so many others discover their own route back to inner peace and deep well-being. She was a faculty member of the One Thought Institute and is now the Director of the not-for-profit organisation, “Innate Health”. Terry is the proud mother of six boys and has been married to Brian for twenty years.